The first thing that you can do when decorating your living room using African decor is by choose an earthy colors. You must know that colors is very important to creating an African atmosphere in your home, you will never enjoy deep verdant rain forests and softly wistful Savannah plains in your home if you wrong in choosing colors. 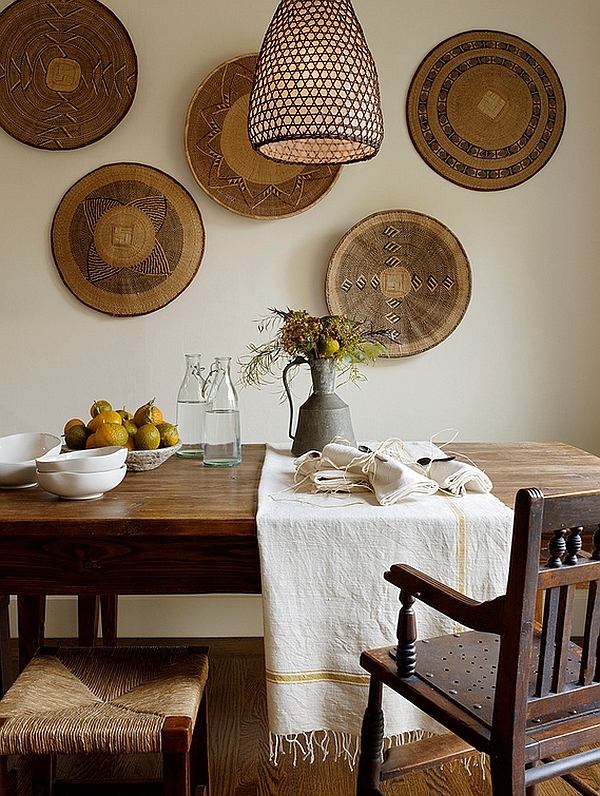 The most common colours that used in African decor is an earthy colors like browns, warm creams, taupe, or royal golds. While if you want to enjoy natural feeling in your home accent colors like burnt oranges, rusty reds, and olive greens is good option to applied in the wall. Next things that you can do when decorating your living room using African decor is by create an accent wall in your home. 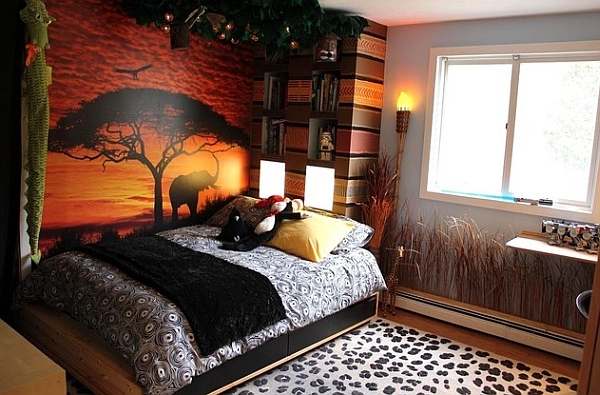 There are many African accent wall that you can choose such as an African mask, wood-framed mirrors or nature painting. 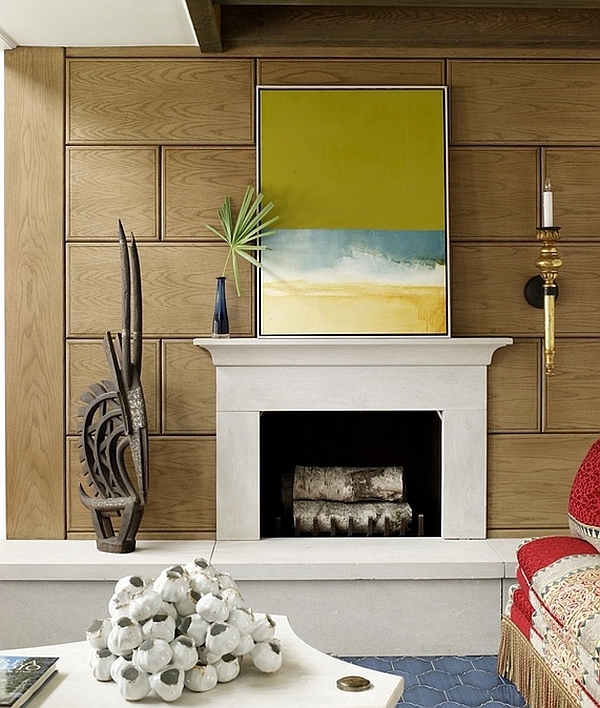 On other hand, you could placed display cabinet to showcase your art collection inspired by Africa. All of these element is necessary to create african safari theme and also present Traditional African life style in your living room. Put low seats in front of the fireplace. 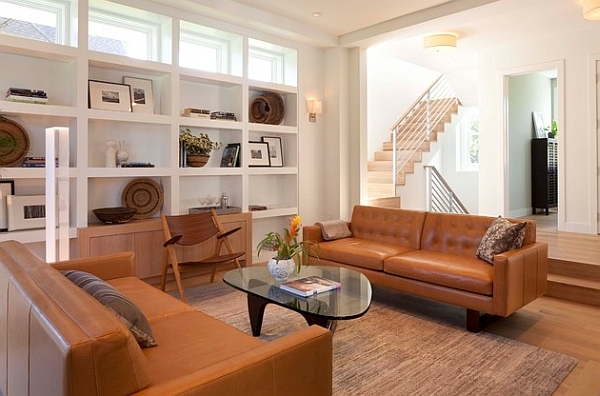 0 Response to "How to Create an African Living Room in Your Home - Room Design Ideas "